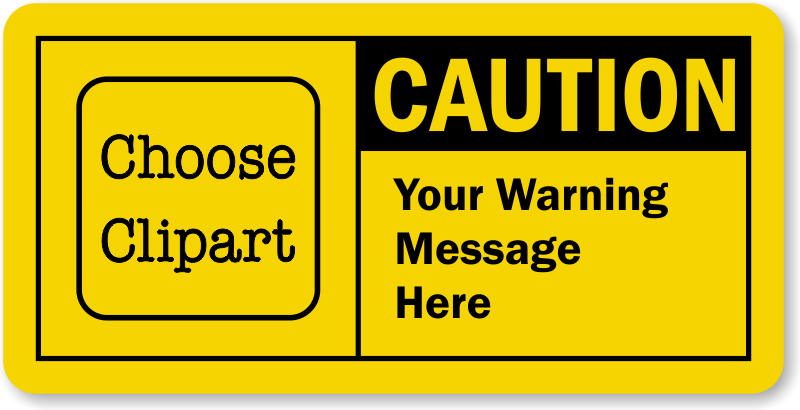 If a hazard is not grave enough to be qualified for a Danger or Warning Label, but could result in minor or moderate injury, our OSHA Caution Labels fit the bill. 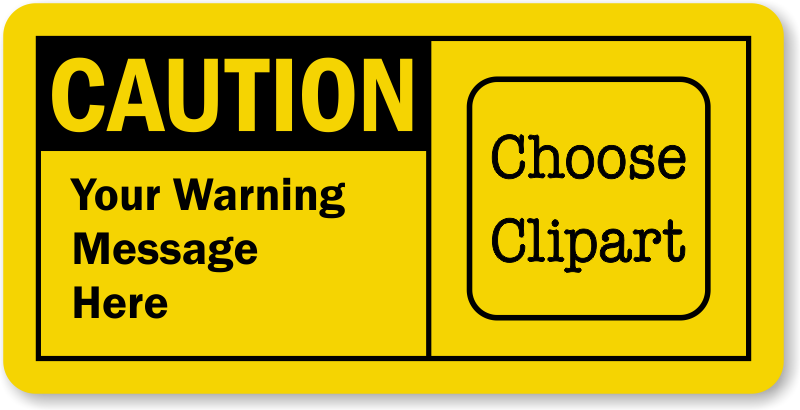 Explore our selection of "OSHA Caution Labels" below. 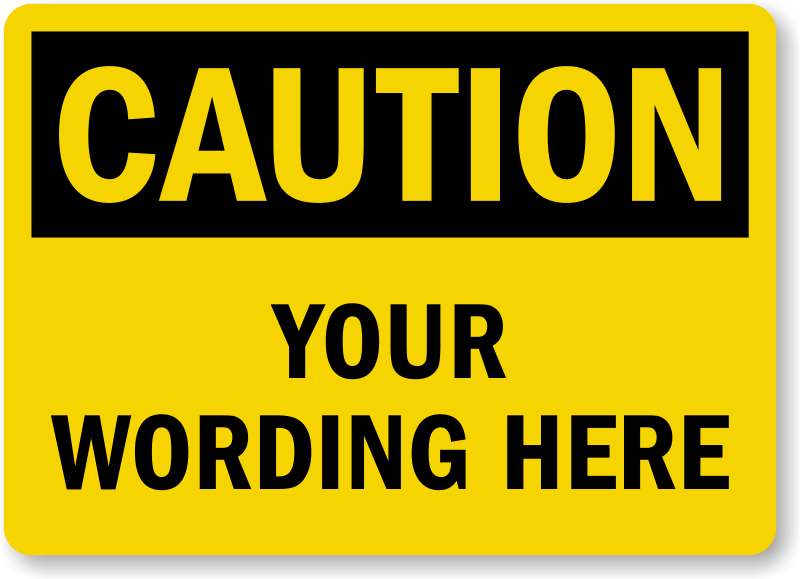 They are sorted from A-Z, by the message that is written below the "Caution" heading. 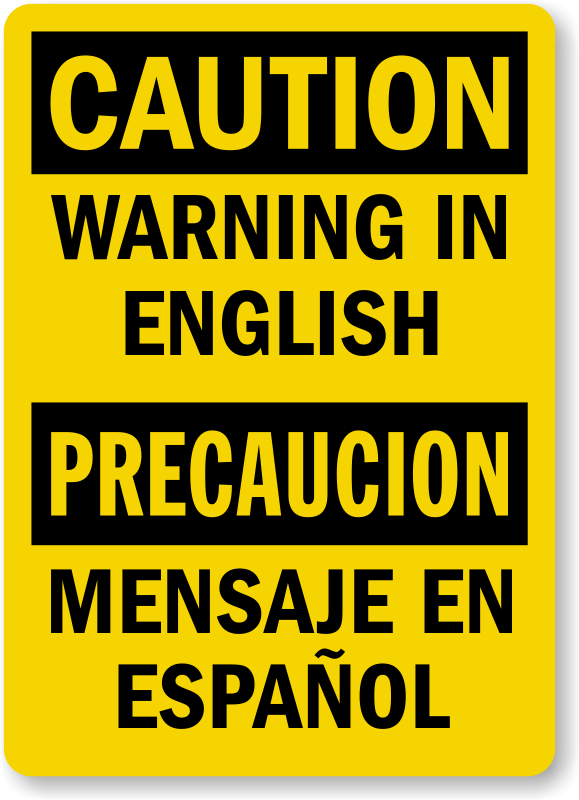 • If you do not see the label you are looking for, be sure to explore our Custom OSHA Caution Labels. 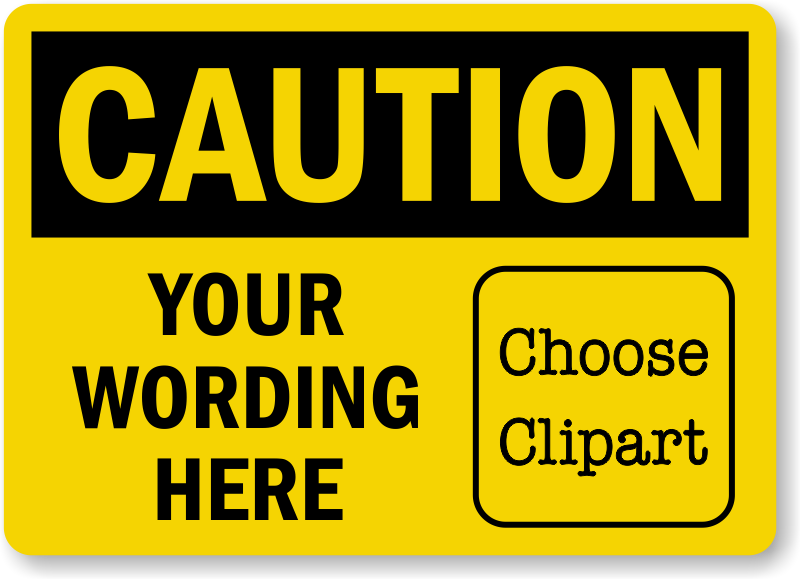 • Fully compliant labels ensure safety and reduce your liability. 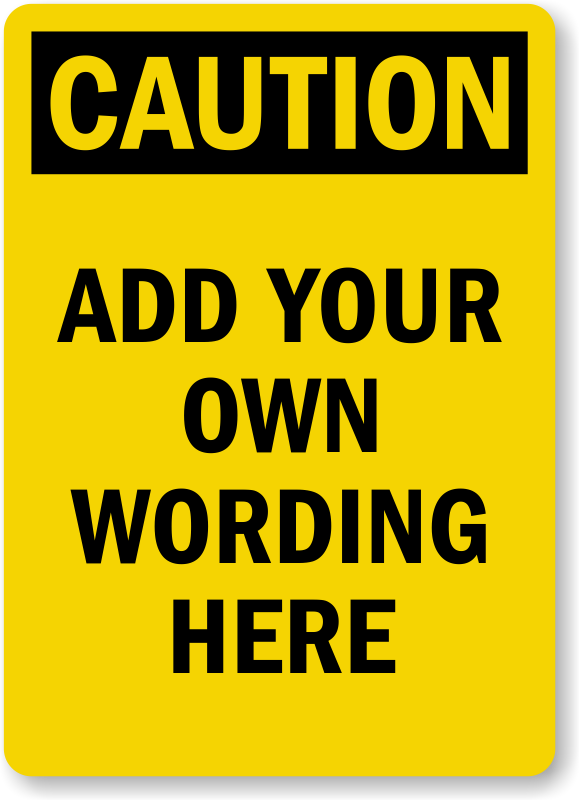 • Caution labels get attention, and make a difference. 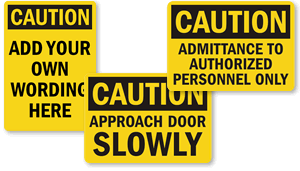 Looking for OSHA Caution Signs? Click here to browse through our huge collection. Most designs are available in a range of durable materials.